2) Work with all benz cars, trucks from 1981 to 2017. 3) Compatible with Super MB Star c3 or MB SD Connect 4. Software HDD can work with Super MB STAR C3 (Item number SP45-B) or MB SD Connect 4 (Item number SP100-D). Attention: For CF30 HDD, please leave message on your order to tell us yours are 7500CPU or 9300CPU. 1) This one has 4 format to choose: Dell D630/ThinkPad X61T/Panasonic CF30/External Format. If you do not have the first three laptop, then choose External HDD. External HDD can be used on any brand laptop. Make sure your laptop configuration is high enough, at least 4G RAM. Otherwise it cannot be installed VMware or run the software smoothly. Free download: How to update Platinum Edition star software HDD. Chinese; English, French; German; Croatian; Czech; Danish; Dutch; Finish; Greek; Hungarian; Italian; Japanese; Korean; Polish; Portuguese; Romanian Russian; Spanish; Swedish; Turkish. 4) Buy this software, now we will offer you one time Online SCN coding function for free. If you still needs SCN online coding, price is 70USD/Time. 5) Support Permanent offline coding. Offline coding function is for vehicles before 2009. It is already activated. No need to buy other software like SS12 to activate this function again. 6) Contact WIS Standalone and EPC Net. 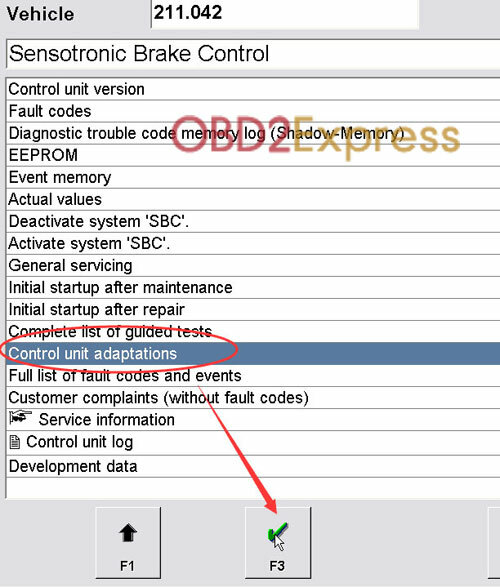 Xentry: New software released by Benz Company after 04/2009 by diagnosis new cars. Benz Disassembly system: Video lessons to teach you how to remove each part from Benz cars with details order steps. STAR UPDATER V3.0.0.1: Online upgrade tool for Super MB STAR users. 4. User name and password for one year free update online directly . 2) Give me the screenshot for above photo after you input the serial number. And give me your ID and password for teamviwer. 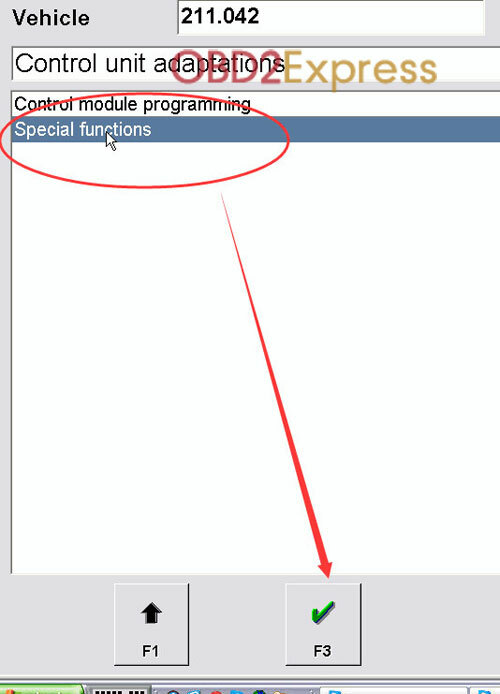 3) For online programming, choose "online scn coding", then it will give you a log in window. Stay there. factory will get communication for this teamviwer. Then you input the benz account and password. Then you will get the authorization and can download the data from benz servier. 4) Attention: Factory only provide benz account, do not provide online programming service. Q: If i use ECP function, i need to open online function or i can use offline to do this? A: You can use offline to do ECP function. when you choose SBC system, it will have an option, SBC RESET, after you enter this option, you will see special function, enter this and it will ask for the password, for this password, just fill anything you like, then click next step, then click ok, then follow the prompt to do next. Make sure engine is running !!! 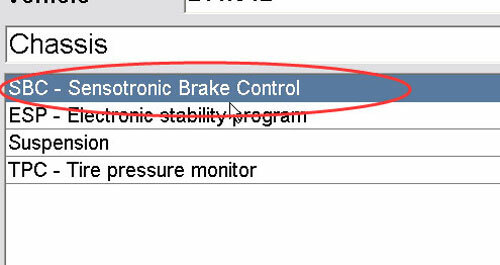 then 1 line down there you see Update brakes payer and life counter F recalculate -> click it! Log out of SBC !! log out of verhicle !! If you switch on contact of Brand new MB with SBC and press break 300.000 times it will go into this so called "error" you wanna say SBC is broken then ? without driving a milimeter ? For this SS160 Platinum version star software. It has the keygen on the desktop. You can activate the software by yourself. If you do not know how to do, you can send the activation code to us for activation. you will see data like this. Use this HARDWARE ID and APP ID for xentry activation. 1) Software version: Like 2015.3, 2015.5 and so on. We will give you the license, just run it, then DAS activated ready.